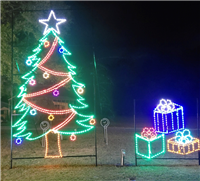 If you're looking for exciting and easy ways to decorate your front yard this holiday season, you've come to the right place. 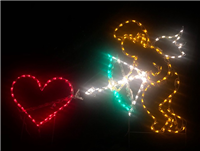 From Christmas to Thanksgiving and everything in between, we have the affordable LED yard art you're looking for. Our wire-frame displays are manufactured by hand right here in the USA, and no order is too big or too small. 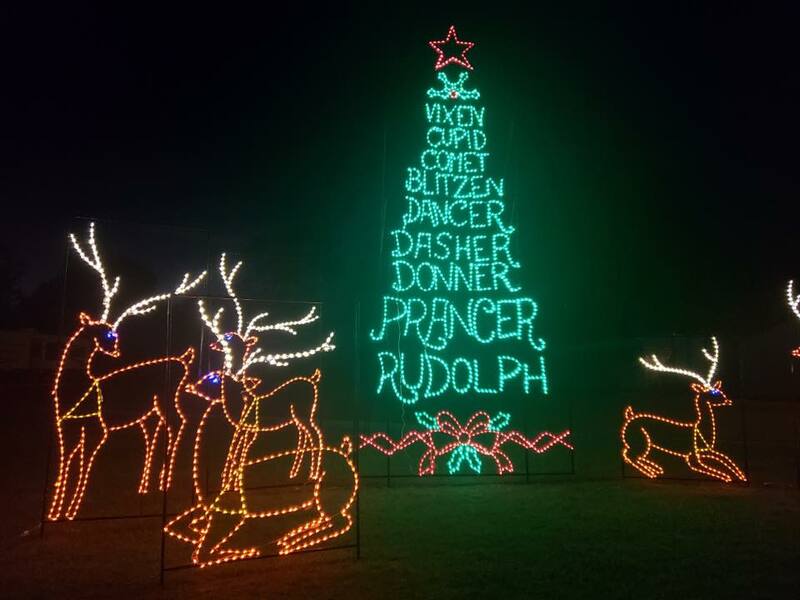 Choose from a variety of pre-designed yard displays, or contact us toll free at 1-877-647-4906 with your custom holiday yard art idea. 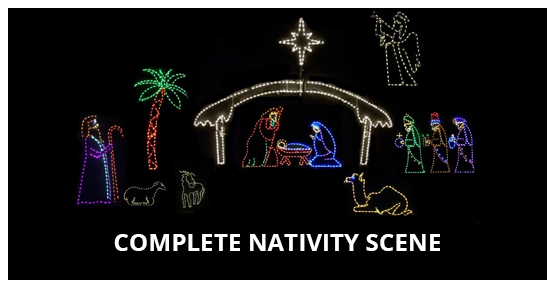 Pictures on this website are actual lit frames and not computer generated images! Add some fun and color to your life during the holidays with Christmas yard art that's sure to spread cheer! 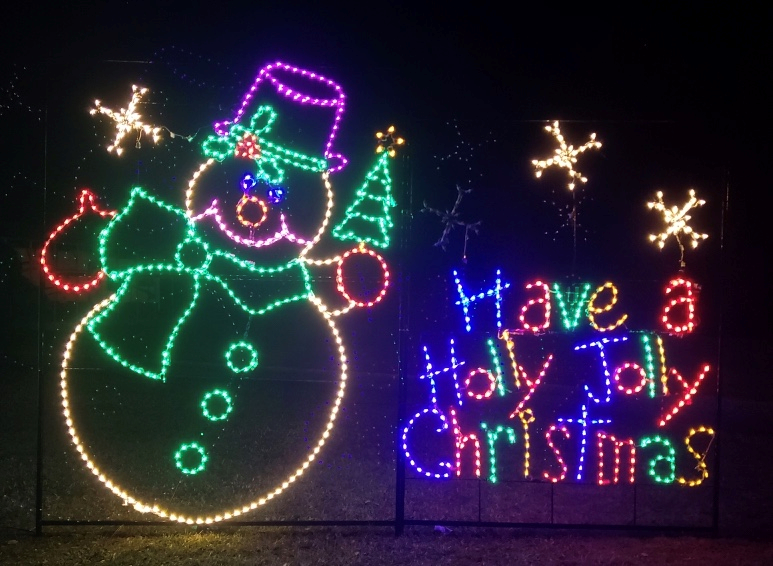 Don't want to wait for the holidays for some extra light and color in your yard? 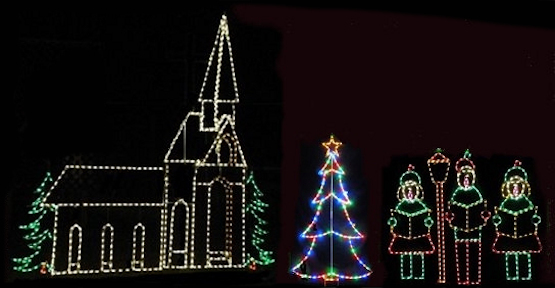 We carry lighted yard decorations that are perfect anytime! 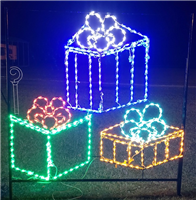 Our displays are easy to set up and are sure to attract the attention of neighbors or passersby. Choose a moving display for some additional whimsy, and instantly become the hit of your block.